Tyres in Dublin Fitting can be done at your home or at your place of work, which saves you valuable time waiting at a fitting centre. Our prices are fully inclusive of fitting, balancing, standard valve replacement, VAT and even old tyre disposal – so there are NO HIDDEN EXTRAS. 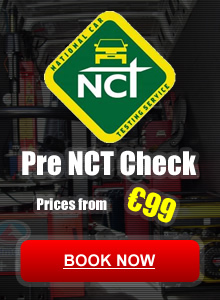 We are the first choice for many local companies and regularly fit tyres and batteries at locations best suited to their needs all across Dublin. Anyone looking for tyres in Dublin is welcome to Book Now online or by 24hr Call 087 310 1393.